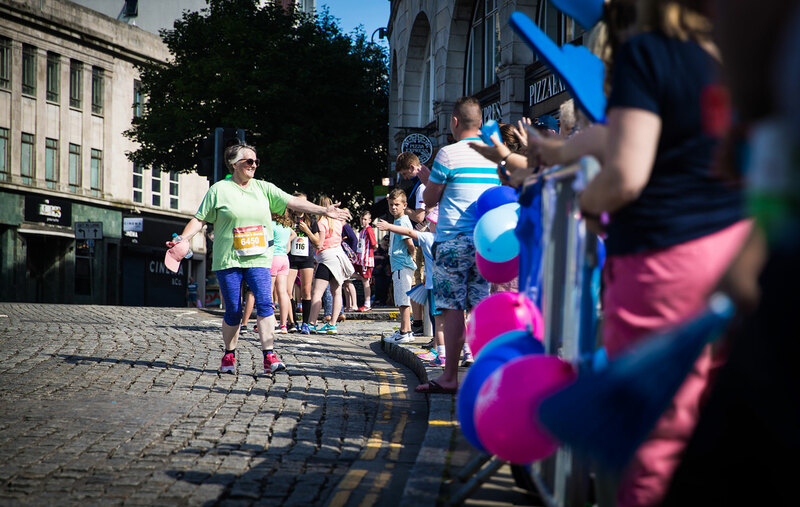 The JCP Swansea Half Marathon is one of Wales’ leading road races and continues to bring increasing number of entrants, tourists and spectators to the city. As the race remains to grow, it attracts a greater field of elite entrants that help elevate the profile of the JCP Swansea Half Marathon and the city as a great destination to visit. 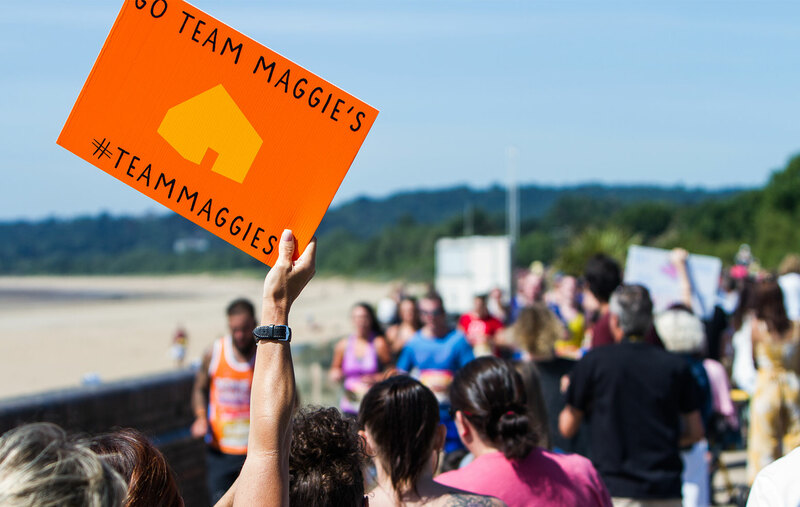 Our aim is to also encourage more club, fun and casual runners who embrace the event and help raise significant amounts of money for many deserving charities in Swansea, Wales and around the UK. The city gave us tremendous support during the inaugural event in July 2014 and in subsequent years. Always aiming to be bigger and better, we really need the backing and support of city businesses and residents to generate an atmosphere that can compete with some of the UK’s best races. Lets give the JCP Swansea Half Marathon runners, some of whom have travelled from around the world all the added incentive and support they need in getting to the finish line. All communication regarding relevant traffic information will be relayed via local media and by post to all residential properties and businesses along the route.